In our increasingly Orwellian world there are a mere 200 days to go until darkness descends on Ayers Rock and the summit trail up its western climbing spur, experienced by about seven million visitors from all around the world, is banned. Destruction of the climbing chain, five memorial plaques and the summit cairn is scheduled shortly after the ban is in place. The views from the summit are so magnificent they form an integral reason for the Park’s World Heritage listing. The irony that accessing those World Heritage views via the climb will become illegal is lost on Parks Australia and the board of management. In one of those rendings of the time-space continuum, a small snippet of news about our Rock has leaked through from an alternate universe — one in which the Whitlam government never saw the light of day and the welfare wreck it created was never able to poison a proud, self-reliant people. 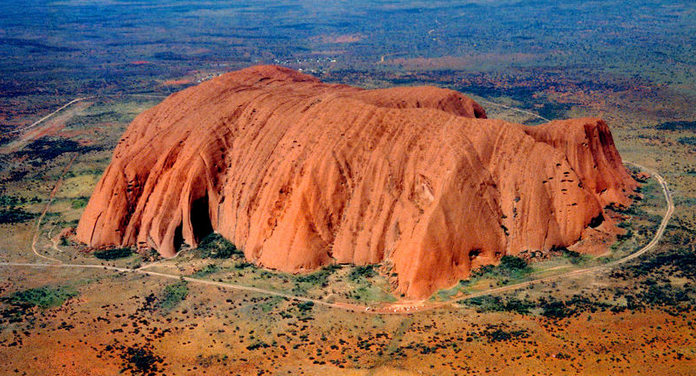 Uluru Station has received a federal grant to refurbish heritage monuments at Ayers Rock. The renovation work will be completed to celebrate the 40th anniversary of the handover of the land to Traditional Owners, overseen by the Fraser Government on July 20, 1979. Work will include restoration of the bronze statue of the first Aboriginal Director of the Station, Anangu man Tiger Tjalkalyirri, and repair of the 1970 summit monument and other minor repair works. Tjalkalyirri’s statue was erected in 1991 by station owners to commemorate his role in the handover of the former National Park and its conversion into a successful cattle station and tourist resort that currently employs 6000 mainly indigenous staff. The resort currently attracts over a million visitors a year and has received numerous awards for conservation, innovation and culture. The via ferrata routes at Mt Olga have become a bucket-list item for international adventure travellers. Tjalkalyirri was awarded an Order of Australia medal for his services to the local community and tourism in 1985, shortly before his death. He was an early guide to explorers and tourists at the rock. Footage of Tiger and Mitjenkeri Mick climbing Ayers Rock in 1946 with Lou Borgelt and Cliff Thompson remains a favourite with visitors and plays on a continuous loop on screens in the foyer of the cultural centre. Tiger was also a great entertainer at the park, traditional performances at the Uluru Arena still include a homage to Tiger in the form of his celebrated “Putcha” dance. Meanwhile the legacy of Whitlam’s flawed policies continue to manifest themselves. The welfare dependency Whitlam foisted upon remote Aboriginal communities, along with the socialist land-ownership structure inherent in Land Councils, has removed the prospect of self-determination, institutionalising long-term dispossession, depression and loss of hope for a better future that manifest in unemployment, poverty, family violence and high rates of suicide. 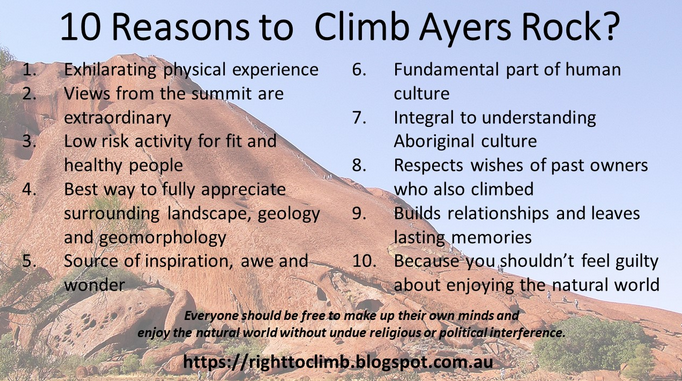 The rise of the grievance industry and political correctness, also born in the Whitlam era, means you will not read about Tiger Tjalkalyirri and other past owners who climbed and supported visitors climbing Ayers Rock in any official Park literature. These important men and women, such as Paddy Uluru and Toby Naninga, whose views about the places tourists should be permitted to go differ from that of the current board, are not mentioned in the indoctrination that anyone operating tourist activities in the Park is forced to endure. … from 1 April 2011 it will become a permit requirement for all commercial tour operators that any guides leading tours within Uluru-Kata Tjuta National Park have successfully completed the course. 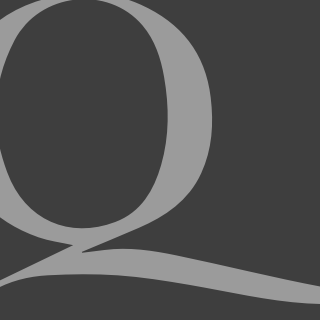 Details of individual guide’s certification details will be recorded on the commercial permit application and enforcement of this condition will be carried out in the Park from the commencement of the permit period. This allows the myth to spread and fester that Owners do not climb and those who do are disrespectful. Similarly, the wonderful work of the longest-serving park ranger, Derek Roff, who died in 2016, and other Central Australian pioneers who helped bring the region to the public’s attention have been erased from the Park’s official history. You will find no mention of them at the cultural centre. Sadly very few of the traditional people at Mutitjulu are currently involved in working at the Park, or in ventures that take advantage of the vast opportunities to engage with the 400,000 annual visitors eager to learn about the history of the area, its Aboriginal foundations, modern exploration and tourist history. Since 1991 the Board of Management of the Uluru Kata Tjuta National Park, in concert with Parks Australia, has been disseminating a plethora of falsehoods about the climb. It does not take much research to bust these myths and demonstrate that past Traditional Owners climbed and supported visitors climbing, that the climb is a safe activity posing little risk to responsible visitors, and that it remains an activity many visitors are eager to undertake. With facts in hand it comes as no surprise that just about everything Parks Australia and the board say about the climb is a lie. Seven million people from all over the world have climbed Ayers Rock, revelling in the beauty and majesty of the summit views after the exhilarating physicality of the climb. We owe it to their descendants and the descendants and relatives of Tiger, Paddy, Toby and Derek to fight the ban so that millions more can experience the same wonder and joy. With just on 200 days to go until this international icon is banned there is still time to act. I climbed the rock in 1991 and there were no restrictions. In 2010 we revisited the park where we were treated more like cash cows at $25 per person per day to access the base of the rock and then it was at the whim of the”Owners” as to whether or not climbs would be permitted. If permission was denied, you were always free to return the next day (at another $25 per person) for lottery chance for the climb. Maybe there should be a total boycott of Ayers Rock. A few years of no visitors would solve the problem. We could also ban the “owners” from accessing Centrelink as it must surely be one of our most sacred sites.